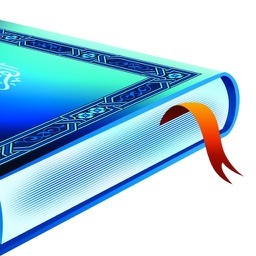 Al-Khawarizmi is a trusted name in Islamic Apps development for years. We have sold thousands of apps and incorporated customer suggestions/reviews based on many years of experience to make usage of Islamic Content on mobile devices a pleasurable experience. 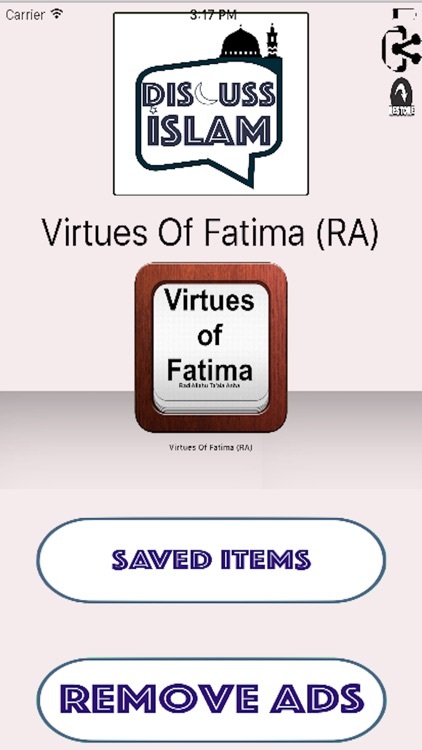 We have over 150+ islamic apps on all islamic subjects. Please take a look at our portfolio. Top Reviews and Ratings of our apps are a testimony to our quality. 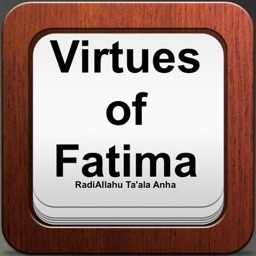 Keeping pace with current trends and technologies, Al-Khawarizmi brings to the world an Iphone application that lets you conveniently browse and read the book of Shaykh-ul-Islam Dr Tahir-ul-quadri sahab on virtues of Fatima(RA). 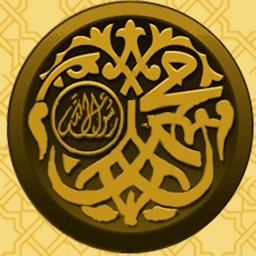 The status of Sayyedah Fatimah (سلام الله عليها), the blessed daughter of the Prophet Muhammad (SAW), is so great that those who are oblivious to it are not only doing injustice to themselves by depriving themselves from her teachings but are also unknowingly showing disregard to the Prophet (SAW). At a time when Muslim women are flooded with so-called female role models, who rather than encouraging a modest and pure lifestyle, practice and preach the contrary, it is indeed time for Muslim women to adopt the life style of Sayyedah Fatimah (سلام الله عليها) who received divine praise for her morality. 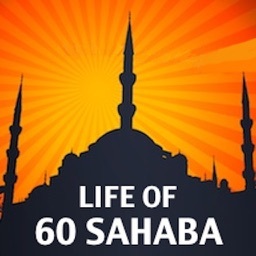 People will be shocked to learn of the high esteem which she was held by the Prophet (SAW) and how divine commandments were revealed to the Prophet (SAW) which were specifically regarding Sayyedah Fatimah (سلام الله عليها). 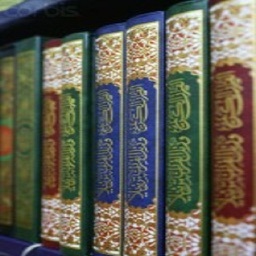 Please enjoy, help and support us in making more islamic literature on the latest electronic gadgets.